You know what’s awesome and underrated? The World Ends With You. This action-RPG game came out in 2008 in PAL regions and North America on the Nintendo DS and has since became a bit of cult hit. There has been very little murmurs in this potential franchise since the games release, but Square Enix continues to show interest in it. In July of 2012 the cast of The World Ends With You appeared as characters in Kingdom Hearts: Dream Drop Distance. Not only did they appear, but within the context of their story in that game and the story of the original game, their time in Kingdom Hearts 3D could potentially be canonical within their own series. Fans surely thought this was a sign of interest in a sequel, but nothing seemed to come from it. Then, in August of that same year, a teaser website for what appeared to be a sequel came up. 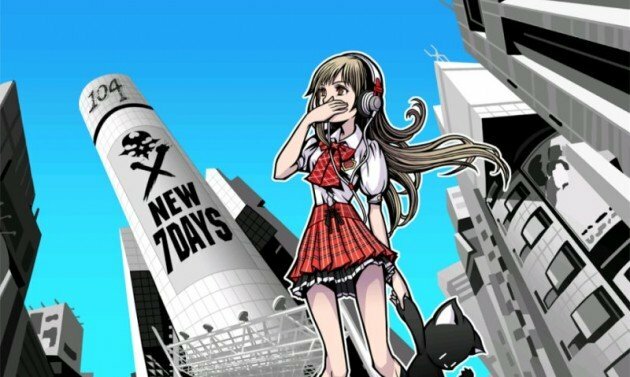 It counted down the days until an announcement on the franchise will be made with each day the music on the site getting more complex. Fans were disappointed to find out that the announcement was not for a sequel, but for a port of the game on iOS. However, from that disappointment came hope. This image appeared at the end of the mobile port, which clearly seems to be concept art for a sequel. Sadly, nothing about that image has been elaborated upon, and it has been three years. 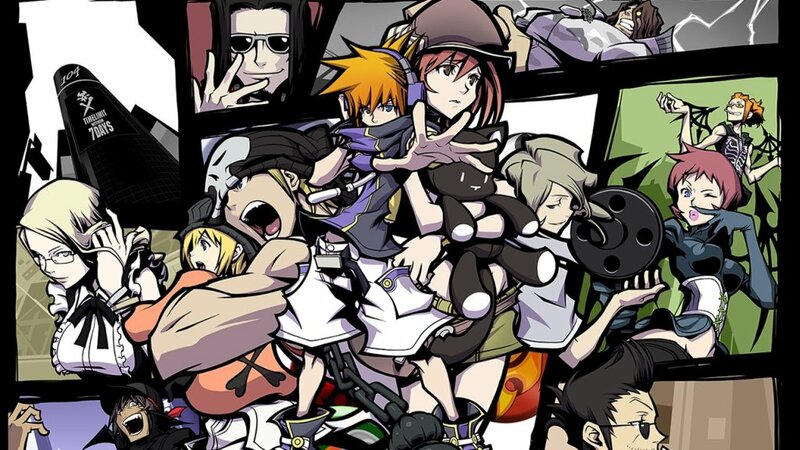 The only things that can really be gathered from the image is that the girl is a new character, seemingly a mixture of all of the main characters from the original game (Neku’s headphones, Shiki’s Mr. Mew, her clothes are the same colors as Beat’s, Rhyme’s pose, and her hair is the same color as Joshua’s), that the term “New 7 Days” logically means a sequel, and that fans have dubbed this girl Hype-Chan. Square Enix is clearly interested in this game, and a sequel on iOS devices or 3DS would make sense for the franchise. Possibly Square Enix has been at work on a sequel but don’t want to announce it since they already have so many games announced that are nowhere near being released, like Kingdom Hearts III, Final Fantasy XV, and the Final Fantasy VII Remake. Either way, I hope at some point this series is revisited, and quite frankly, Square Enix would be insane not to.